Hi I’m Nicole and this is my baking blog Afternoon Crumbs. I started my blog to document the things that I bake and all those special creations for special occasions. 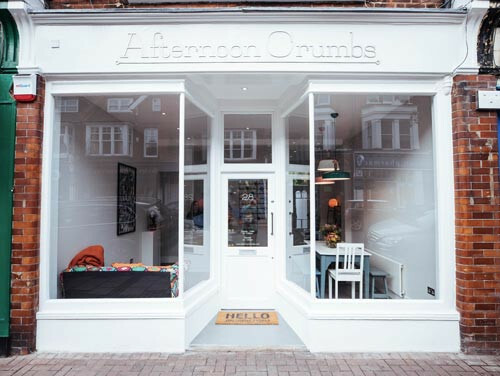 Here you will find lots of themed cupcakes, unusual macarons and bespoke birthday cakes as well as sharing the personal stories that inspired them. When did I start baking? I have grown up with baking. So many of my memories include elaborate homemade birthday cakes and other family specialties like brownies and banana cake. Inspired by watching my mother and grandmother bake since I was small, it is now a big part of my life. I’m so excited to share endeavors from my favourite past time with you! Did I go to University? I did indeed! I actually went to Wimbledon College of Art for a year to do my foundation degree specializing in fine art. I then headed off to the University of Sussex to complete my BA in History of Art. Both these educational experiences have helped me with my baking, in providing me with a strong visual context and inspiration for my designs and photography. With a pretty sparse timetable, it was at University that I started my blog, snapping cakes on the desk I wrote essays on and feeding my housemates the sweet treats I’d made. Are you a trained baker/pastry chef? Not really no. Up until recently everything I knew I’d learnt from my grandmother, mother or the Internet. 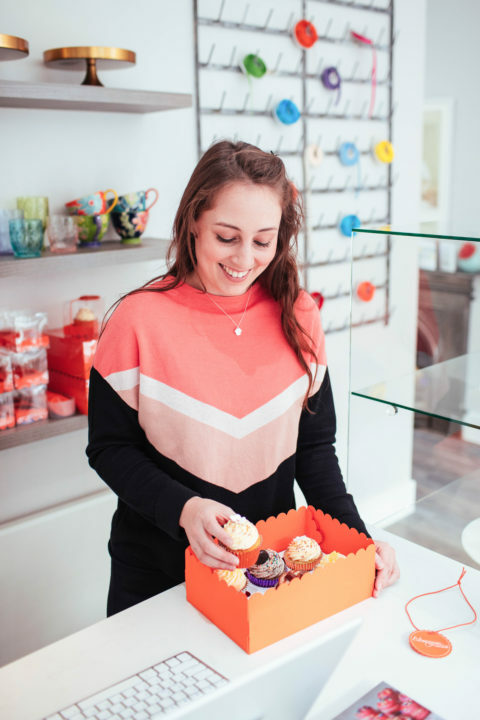 I do however love to take courses or classes when I can, and have done some pretty cool ones at the Peggy Porschen Academy, which I wrote about here and here. I also did an amazing internship at The Cake Parlour where I learnt more than I could have ever imagined and made some great friends! I use a Canon 70D and my iPhone 6. What equipment do I use for baking? Over the years I’ve collected many tools and gadgets for my baking such as a variety of different tins, cutters and nozzles. My favourite piece of equipment has to be my Mum’s trusty Kenwood, which I use for whipping up most of my bakes. Update: The Kenwood has since moved on to a better place after a larger than recommended biscuit mix took the spark from it’s paddle. Now upgraded to a shiny new Kenwood Chef Sense of my dreams. Any other questions I will be happy to answer – just drop me a message here!